Motivated by the ITTF Development Programme, in recent years there has been a plethora of ITTF/PTT Level One Courses in the United States. 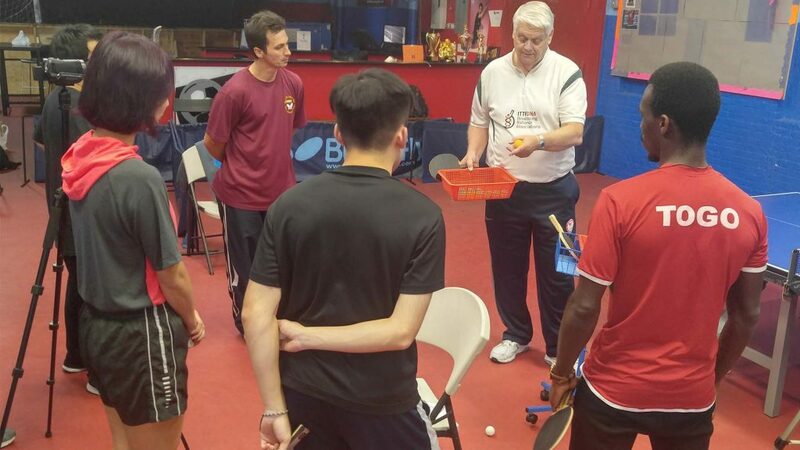 Splendidly organized by Sydney Christophe and conducted by Richard McAfee, recently a notable step was taken in promoting coach education in the Big Apple. An ITTF Level Two Course was held over two weekends; from Friday 13th to Sunday 15th October and from Friday 27th to Sunday 29th October. Venue for the whole proceedings was New York Indoor Sports Club, the premier facility for table tennis in the famous city. 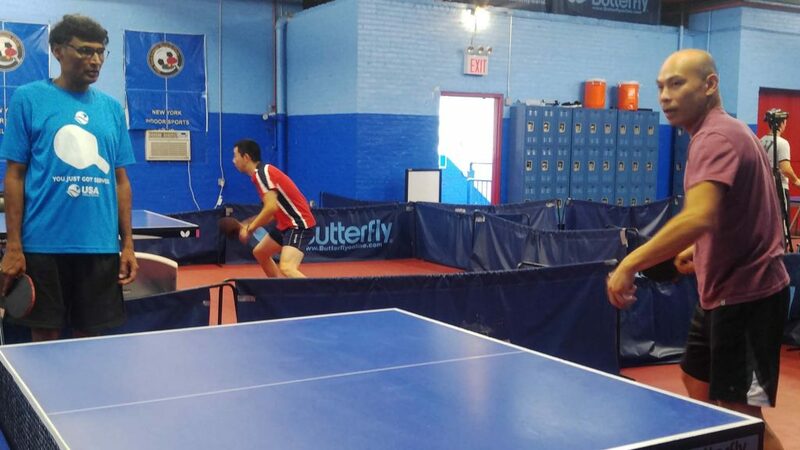 Eight coaches attended, many being coaches for teams in the Public School Athletic League (PSAL) where table tennis is a Varsity High School Sport. The programme is a result of years of hard work by American Youth Table Tennis (AYTTO) and Ben Nisbet, the Director, to whom great credit for the success must be paid. Successful and credit to Richard McAfee who alongside Christian Lillieroos and Sydney Christophe has been pivotal to promoting courses in the United States.